I am descended from Groundwaters of Orphir. I wonder if we are related. My greatgrandfather was also called James with the middle name, Farquhar. His mother was Moncrief before she marrird. They lived at Scorradale. There was a large family of them. I am also descended from the Groundwaters of Scorriedale. James Farquhar Groundwater was also my Great Grandfather. He was born in about 1861 so perhaps James W was a cousin. J.F married Ann Swannay (born 1862). His father was John (1822? To 1899) and his wife was Williamina Moncreiff (1829 to 1918). Hi I am also descended from the Groundwaters in Orkney. My grandfather was James Thomas and grandmother Loutit. I wonder are they related? I wonder are they related? 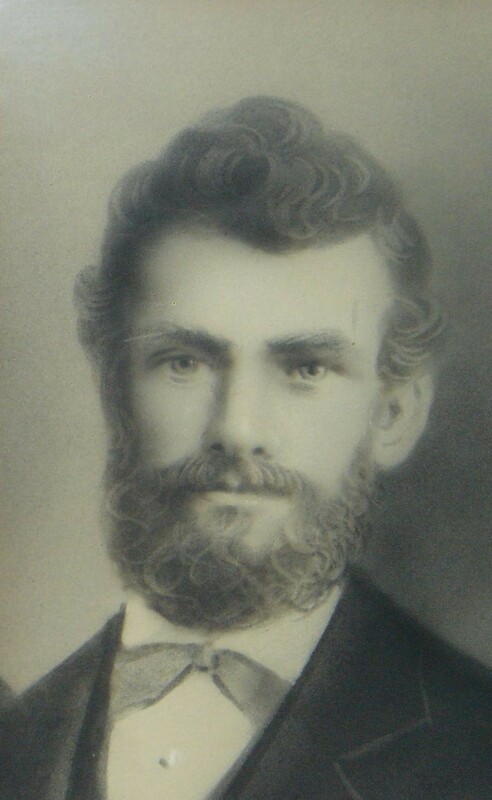 My grandfather James Thomas s Groundwater great grandfather William Groundwater born approx 1850 Orphir, g g grandfather Nicol married 1830 ? My Grandfather was The Reverend Alexander William Groundwater, born approx 1890. Interesting Alexander. one of my great-grandfather's brothers was Alexander William Groundwater and he was born in Orphir on 30 April 1871. My great-grandfather was James Farquhar Groundwater. We might be cousins of some sort.